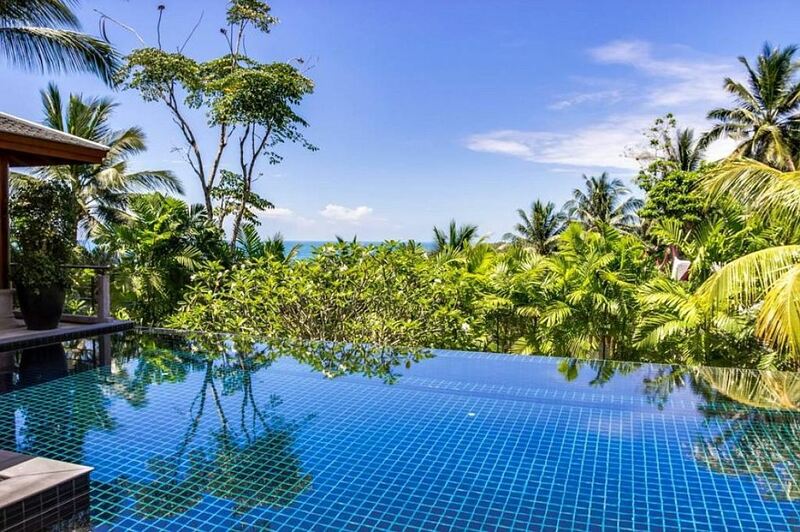 Since Grigory Leps and his family were occasional guests in Phuket, it was decided to sell villa. New buyer paid for the house of Grigory Leps, 92 million rubles. The fact that Grigory Leps sells luxury villa with four bedrooms and a hundred-meter swimming pool, became known four years ago. 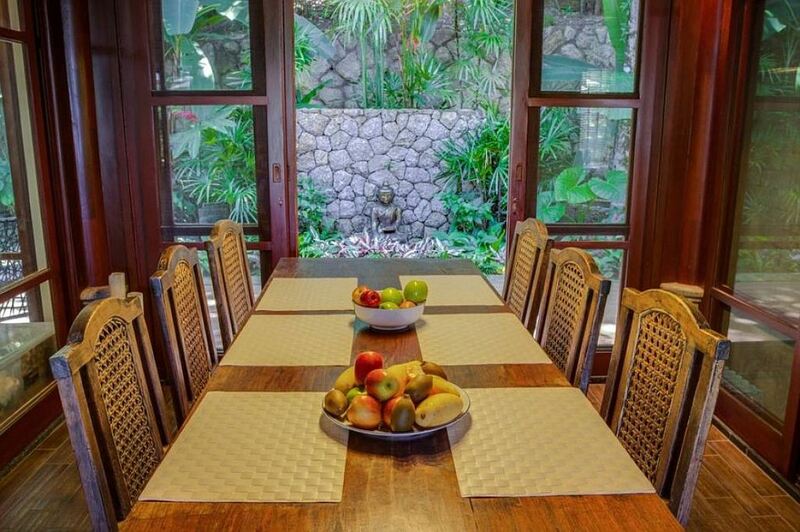 Artist and his family has become rare guests in Phuket, and most of the time the mansion was idle. Thus, Leps had to pay more taxes for the property each year. He wanted to sell villa in 2013 for 1.9 million dollars, but due to the financial crisis and excess supply in the market price had to be reduced. New buyer paid for the house $ 1.6 million, or 92 million rubles, according to Starhit referring to the real estate agency, which is engaged in registration of the transaction. 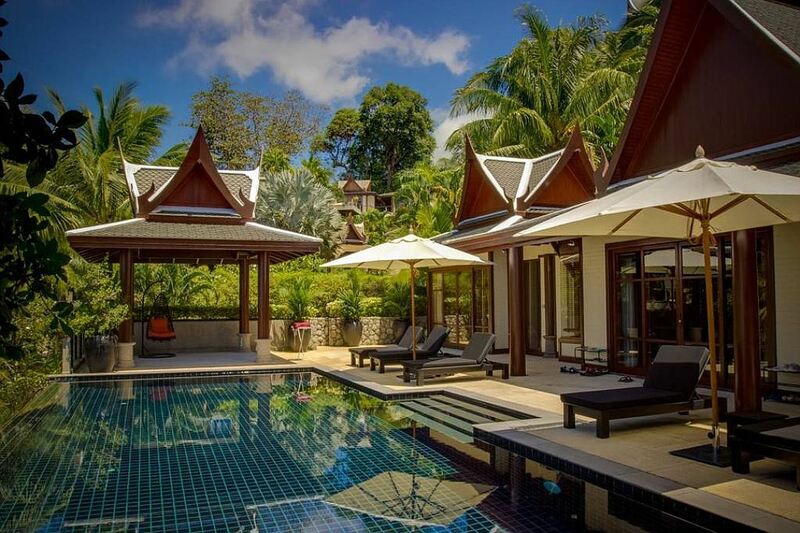 The best beach - Surin - just a 7-minute walk away. There are also schools, kindergartens, sports clubs, cafes and restaurants nearby. It should be noted that Grigory Leps prefers not to say anything about the sale of real estate abroad. Singer will sign a contract with the singer and star of "House-2" Olga Buzova. 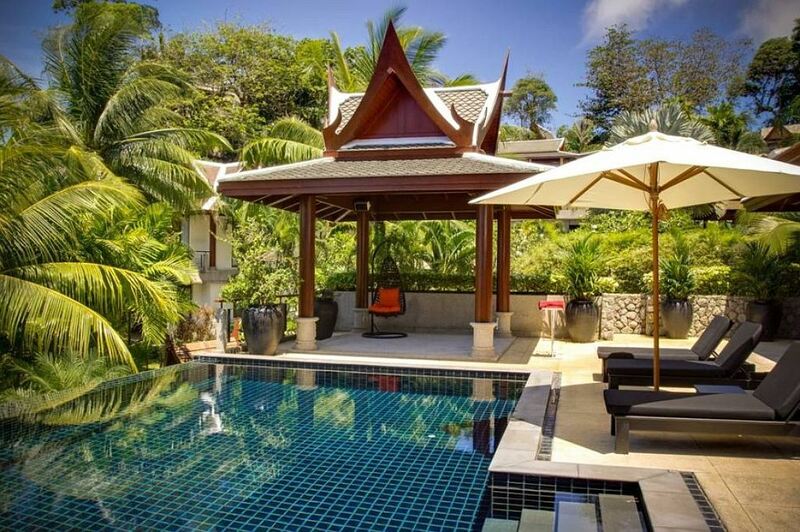 The villa is located a 7-minute walk from the beach.